Yes people!! I have yet another book to be released! This time, I curated and compiled an anthology called the ‘THE ASRAMA ANTHOLOGY’ and it will be launched this Saturday, 4th August 2018, 3pm, at Popular @IPC Shopping Centre. So make sure to come by and be regaled by tales from me and the writers! 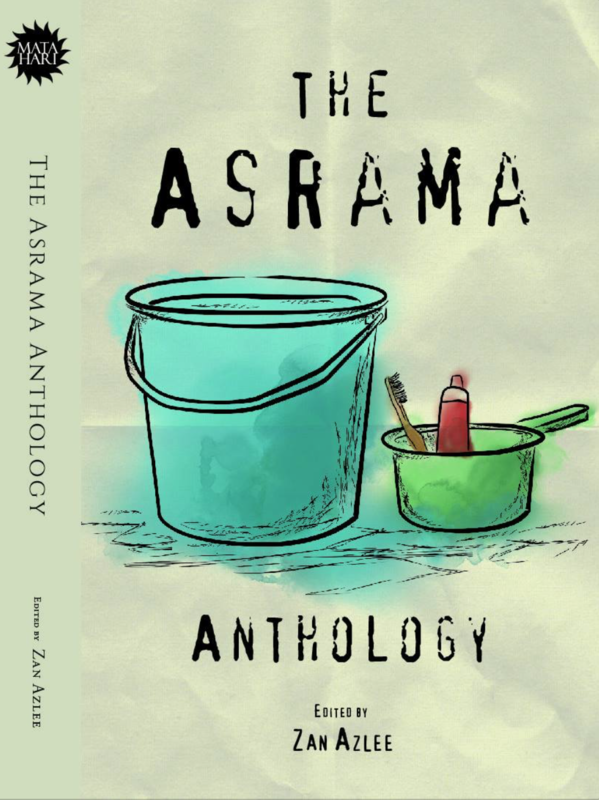 Synopsis: The Asrama Anthology shares 19 true stories of Malaysians who have experienced life in boarding schools, which they believe helped build them into who they are today. There are stories of friendship, heartbreak, family tragedy, conflict, race relations, and yes, there are one or two romantic ones. Chosen and edited by award-winning writer and broadcaster Zan Azlee, whose own true-life hostel accounts are too shocking for this volume. The book, of course, will be available at all major bookstores.